Having been gone for three years, closeted advertising executive Adrian (Cory Michael Smith) returns to his Texas hometown for the holidays during the first wave of the AIDS crisis. Burdened with an unspeakable tragedy in New York City, Adrian looks to reconnect with his teen brother Andrew (Aidan Langford) while navigating his relationship with religious parents Eileen (Virginia Madsen) and Dale (Michael Chiklis). 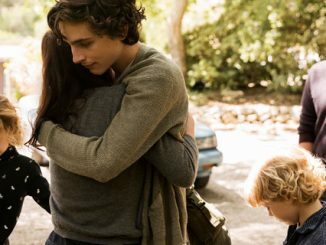 When he reaches out to his estranged childhood friend Carly (Jamie Chung), their unresolved issues force Adrian to confront an uncertain future that will significantly alter the lives of those around him. Thanks to Icon Films we have 5 double in season passes to give away. 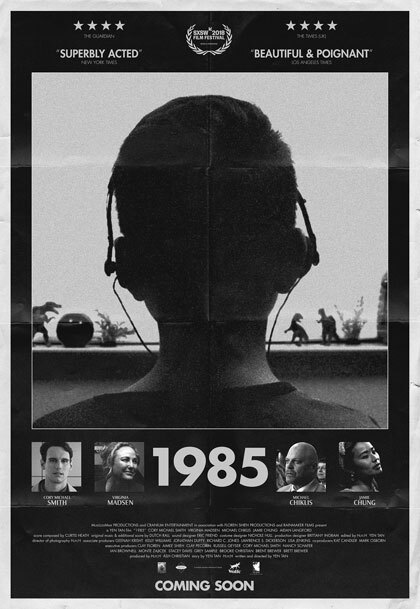 For a chance to win all you have to do is watch the trailer and email us at info@ciaomagazine.com.au with 1985 in the subject line – telling us the name of the actress who plays Adrian’s mother. Make sure you include a postal address for the prize. Good luck. Entries close midday Thursday April 18.